When taking walks around the neighborhood we are always bound to find a snail on the sidewalk which inspired this afternoon's craft! 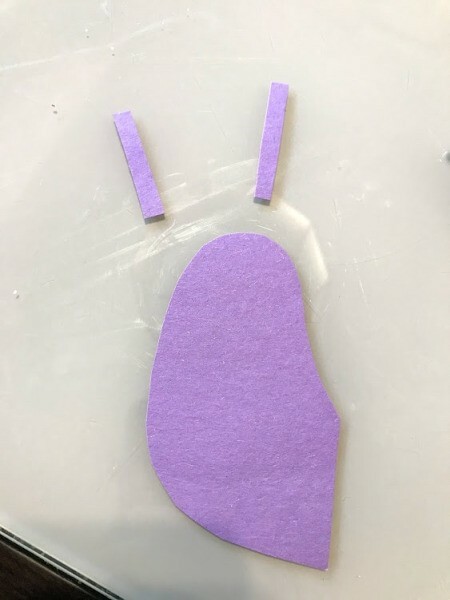 My daughter picked out purple construction paper, which is also her favorite color and wanted to make a snail! 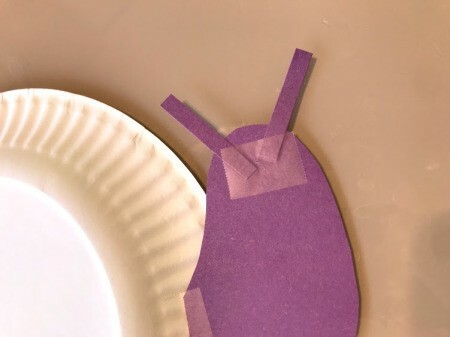 You can make all sorts of animals out of a paper plate, we attempted to make this snail which was really easy to make, and here's how. 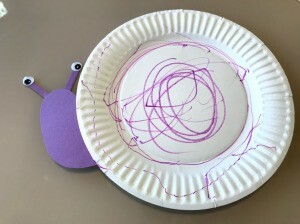 Freehand and cut out snail and tentacles from the construction paper color of your choice. Tape pieces together onto paper plate. 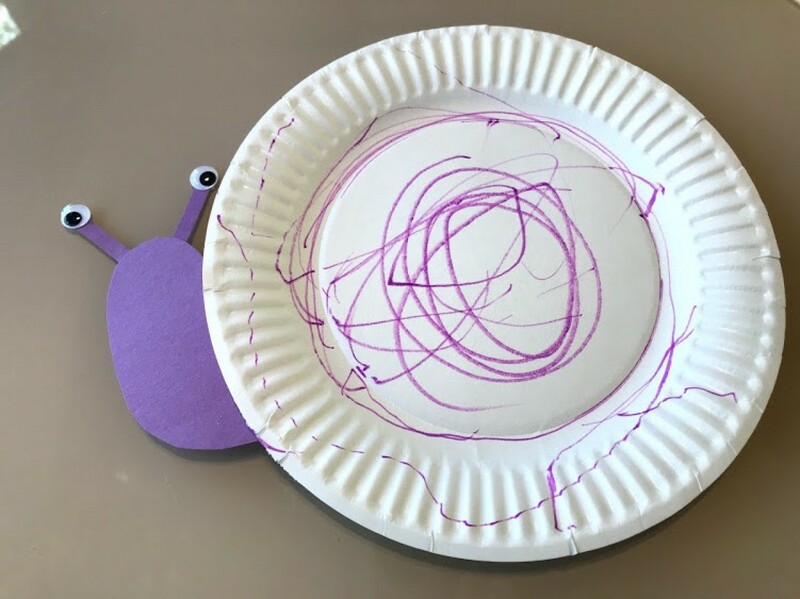 Place plate right side up and ready for your child to decorate their snail. 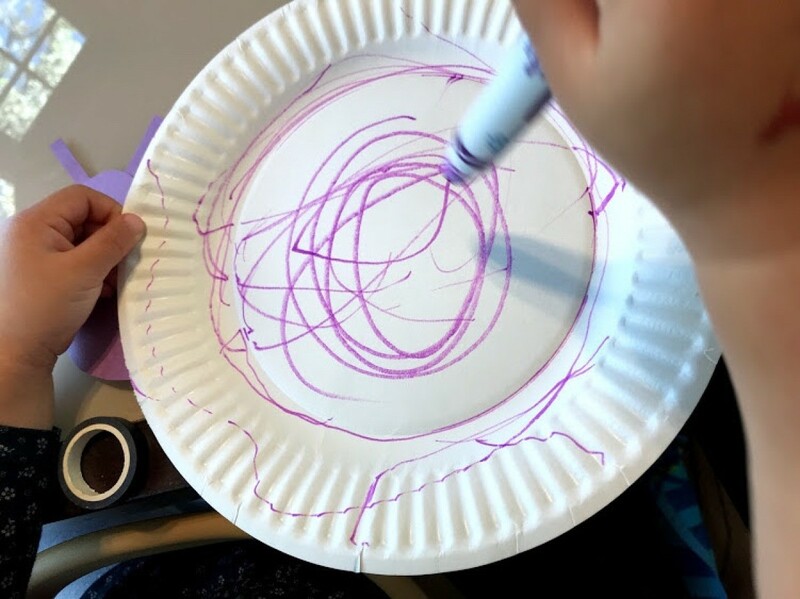 My daughter just drew with her purple marker. You can also decorate with paint, crayons, color pencils, stickers, etc. 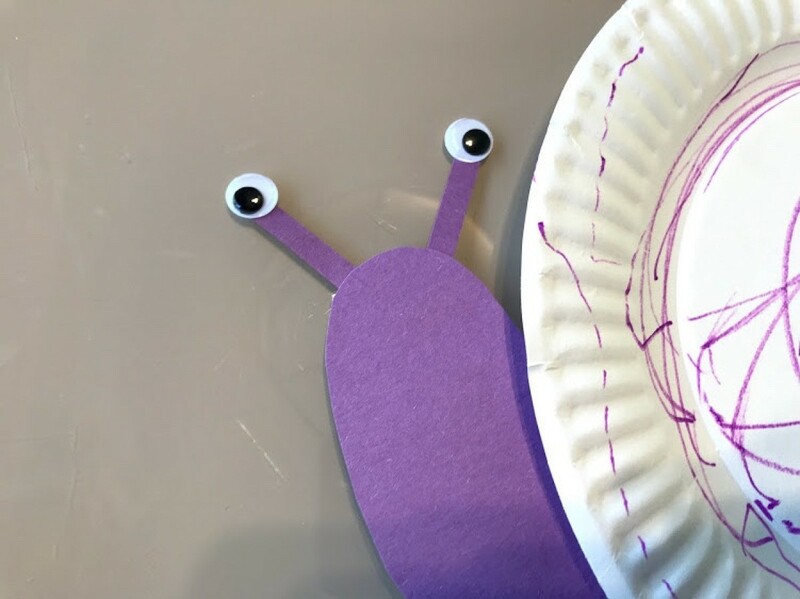 Glue down googly eyes to finish up your snail!